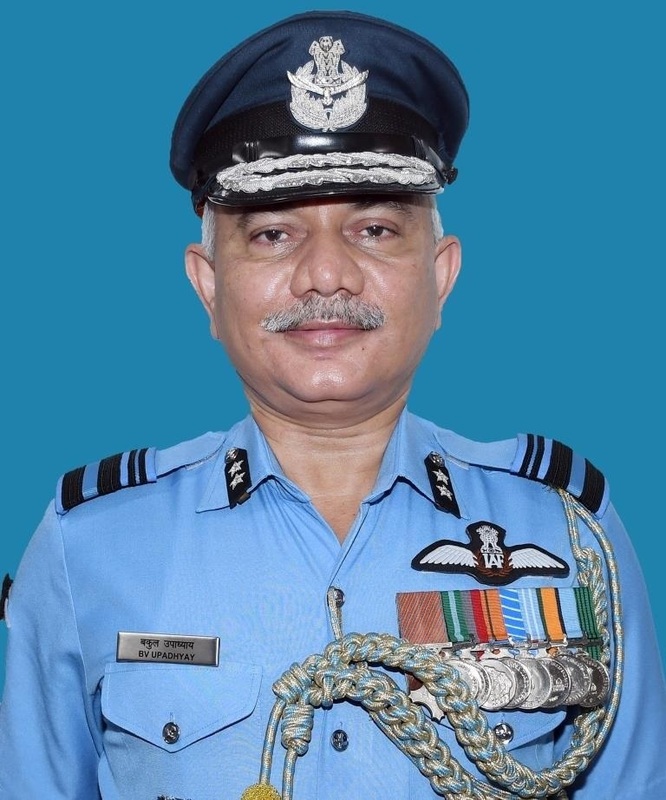 Air Marshal Rakesh Kumar Singh Bhadauria AVSM VM has been appointed as Air Officer Commanding-in-Chief, Southern Air Command wef 01 Mar 17. He is an alumnus of the National Defence Academy and was commissioned in the IAF on 15 Jun 1980 with the 'Sword of Honour'. He has 4250 hours of experience on twenty six types of fighters and transport aircraft with the unique distinction of being an Experimental Test Pilot, a Cat 'A' Qualified Flying Instructor and a Pilot Attack Instructor. He completed his Masters in Defence Studies from Command and Staff College, Bangladesh. He has commanded a Jaguar Squadron and a premier Air Force Station in South-Western sector. Other important assignments include Commanding Officer of Flight Test Squadron at Aircraft & System Testing Establishment, Chief Test Pilot and Project Director of National Flight Test Centre on Light Combat Aircraft (LCA) project. He was extensively involved in the initial prototype flight tests on the LCA. He was the Air Attache, Moscow, Assistant Chief of the Air Staff (Projects), Commandant of the National Defence Academy, and Senior Air Staff Officer HQ CAC, IAF. Prior to assuming the present assignment, he was the Deputy Chief of the Air Staff. 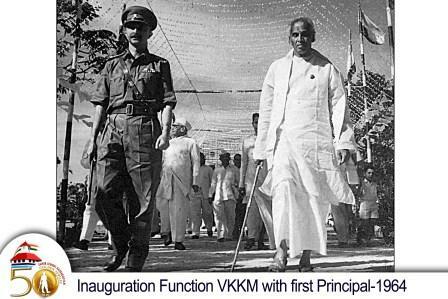 He was commended by the Chief of Air Staff in 1987. He has been awarded Vayu Sena Medal in 2002 and Ati Vishist Seva Medal in 2013. He is married to Mrs Asha Bhadauria and blessed with a daughter and a son.